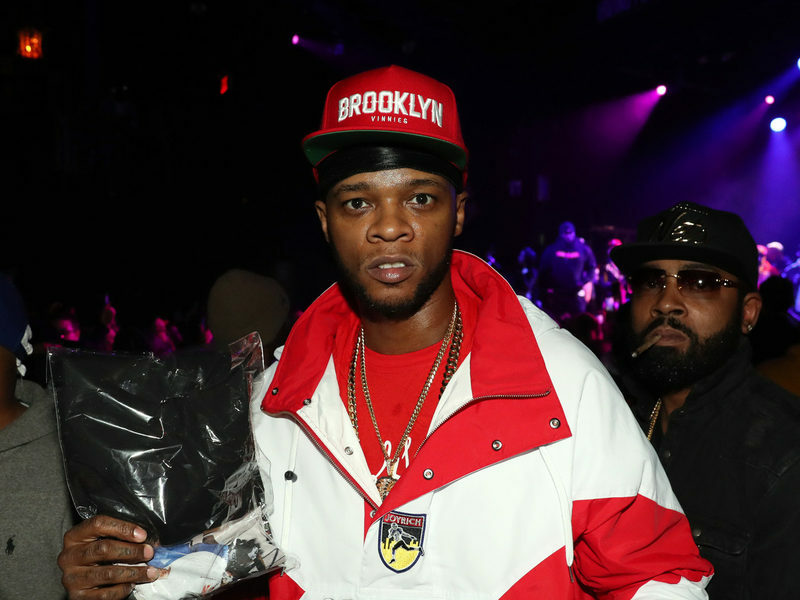 New York, NY – Papoose’s career is one that goes through crests and waves. During the crests, he’s forced to sit back and watch his album get shelved and, subsequently, forced to be released independently (remember The Nacirema Dream?). But, during said waves, he knows how to make a viral stir (such as in the case of the just-dropped “Fortune 500 Freestyle,” which — as of this writing — has been streamed tens of thousands of times, with the full version had been released on his 41st birthday, March 5th). But the formidable MC born Shamele Mackie says that the crests and waves of music are to be expected, especially when you’ve been in the game for as long as he has, and it’s best to just ride it out and go where it takes you. “Going with the flow” can perhaps come easier for Papoose now that his third album, Underrated, has dropped. 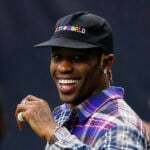 The album, which showcases a much more mature side of the Hip Hop star, is getting much more attention than his previous releases thanks to his newfound high profile. 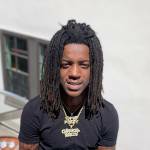 Between his marriage to fellow rapper Remy Ma (who knew that a rapper would be featured on a daytime talk show like The Real? ), the birth of their daughter Golden, and an obligatory appearance on that basic-cable bastion of publicity called Love & Hip-Hop, Papoose is enjoying a sense of fame that he’d never experienced before. 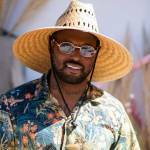 But, he says, this sudden surge of fame — and appearance on the VH1 show that doesn’t, contrary to the advertisement, feature either much love or much Hip Hop — was accidental, and an accident that he’s happy to enjoy for whatever it’s worth. So it seems that Pap has foregone the machismo and “pimp role” that first made him, well, underrated on the Hip Hop landscape. 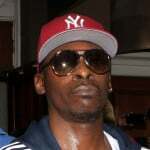 But, as the album of the same name proves, his flow is still as hot and hard as it was 15 years ago, even if he chooses to talk about “The Golden Child” over the taunts and threats of “Get At Me.” And though he’s been through his fair share of troubles — troubles which Pap charges to the game, and calls “the standard operating procedure of the music business” — he’s more than pulled through, and is poised to finally claim the crown he’s been gunning for over the past decade and a half.